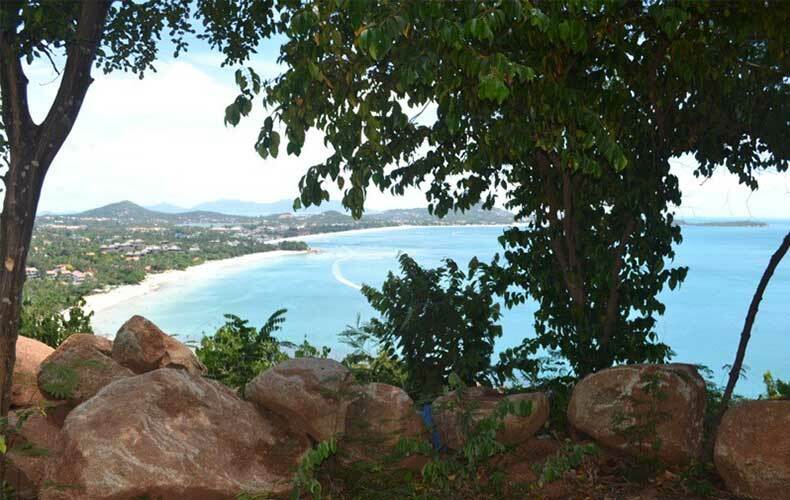 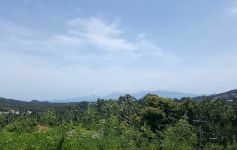 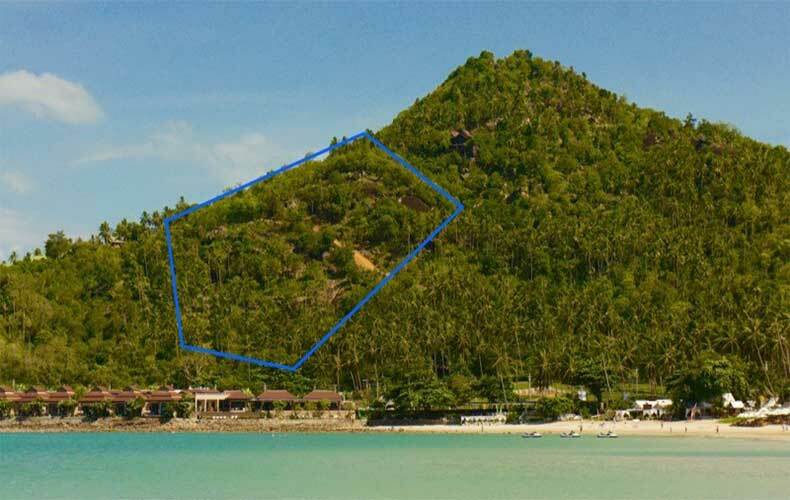 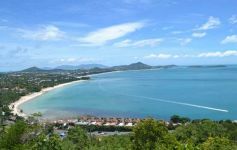 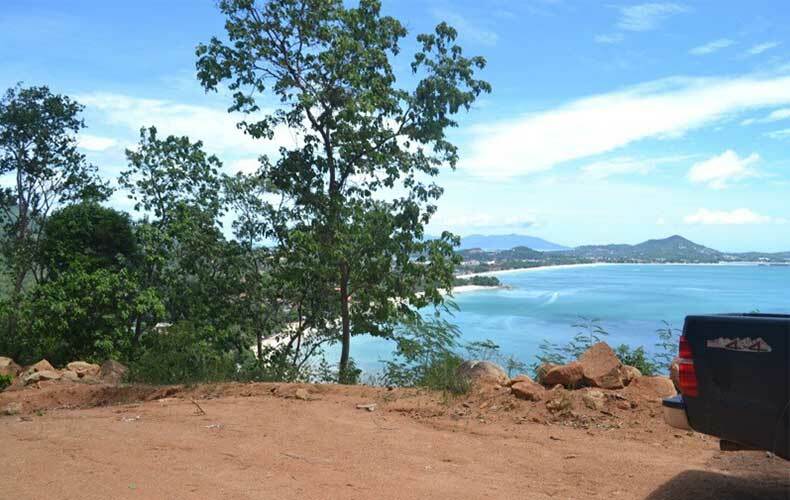 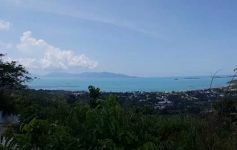 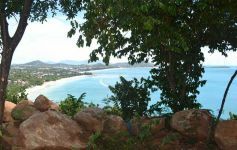 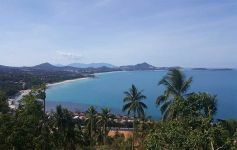 Definitely one of the very best property investment opportunities available in Koh Samui, these fine land plots have very close ocean views encompassing Chaweng Beach. 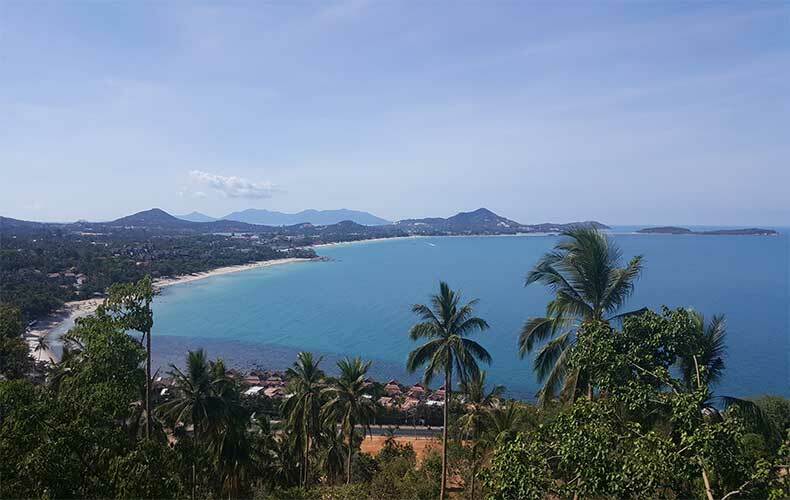 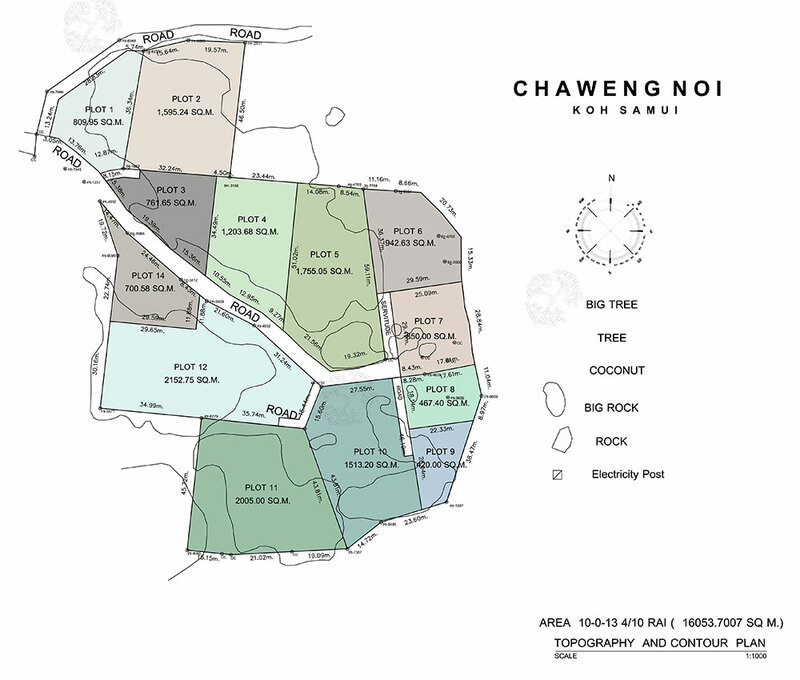 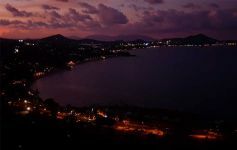 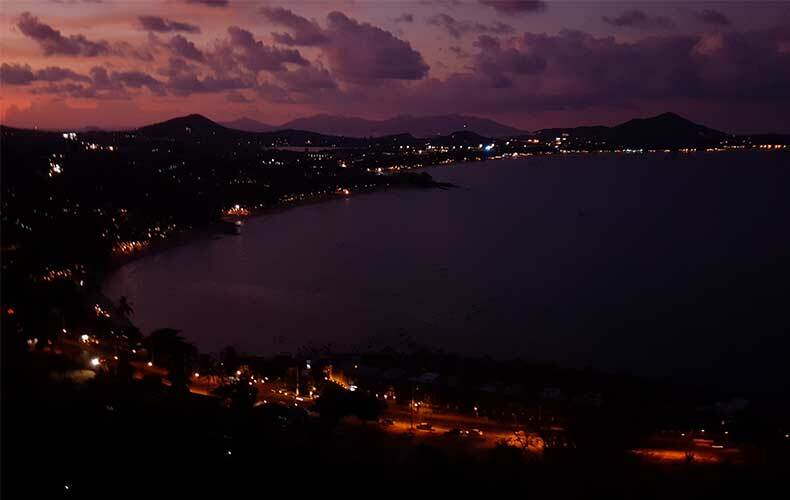 Offering sweeping panoramic views over Chaweng Bay, this Chanote land is fully infrastructured with 3-phase underground electricity to each individual plot, water supply to each plot and easy concrete road access with secure entrance. Most of the land is under 80 metres above sea level with minimal restrictions in terms of the current build regulations on Samui. The land is also surrounded by agriculture title deeded land assuring this area will remain highly exclusive. 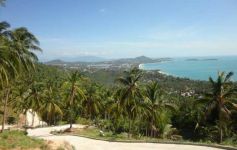 *The vendor with his experienced and proven Samui property developent team can also offer full design build and construction services.